Prudy Weaver, long-time client and outstanding local artist, asked me to create this logo for a new website, charlotteartists.org, that she was having built to serve as a promotional tool for her and other local artists. I wish Prudy luck as she grows her new site. I delivered some envelopes to Weaver, Bennett and Bland in Downtown Matthews today and happened upon their just-delivered holiday cards. We designed this card last month using a watercolor painting of the law firm's beautiful building by Matthews-area artist (and client) Prudy Brott Weaver. 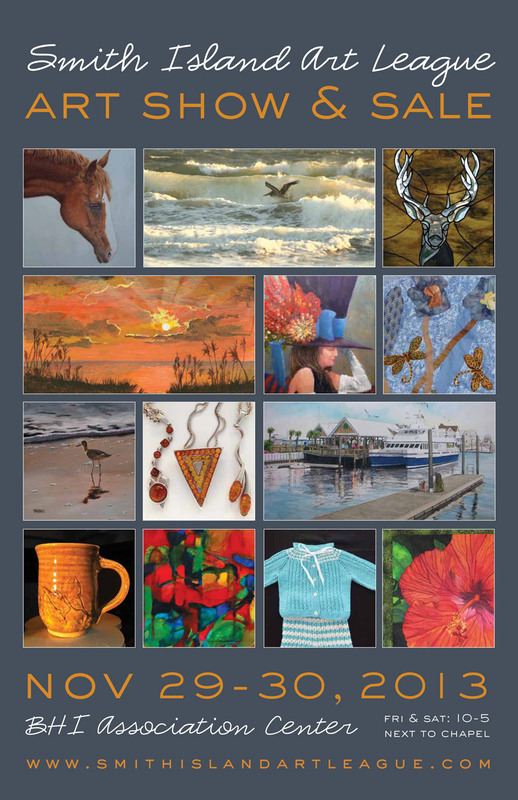 The Silver Brush Society will host their annual art show November 15-16, 2013 in Downtown Matthews, NC. For several years, we have worked with artist and member Prudy Weaver to prepare marketing postcards and posters for the art show, which benefits the Matthews Help Center.